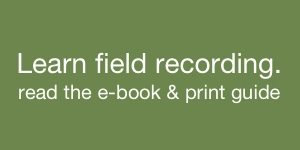 Readers first met today’s field recordist in an earlier article on this site. 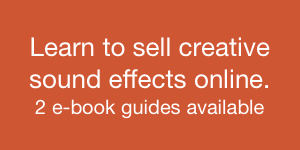 That post introduced Paul Col and his new crowdfunding-inspired website: CrowdsourceSFX. Since that time Paul and I have kept in touch. He’s told me of the success of his website’s first sound libraries. 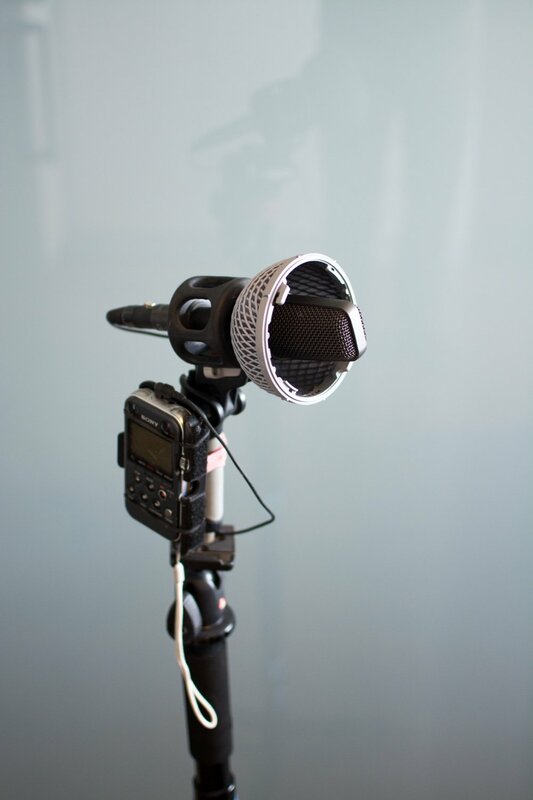 He has also described to me field recording missions using a rare kit: ambisonic microphones. 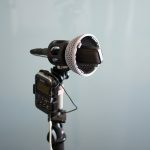 We first heard about these flexible, multi-channel microphones from an earlier field recordist, John Leonard. 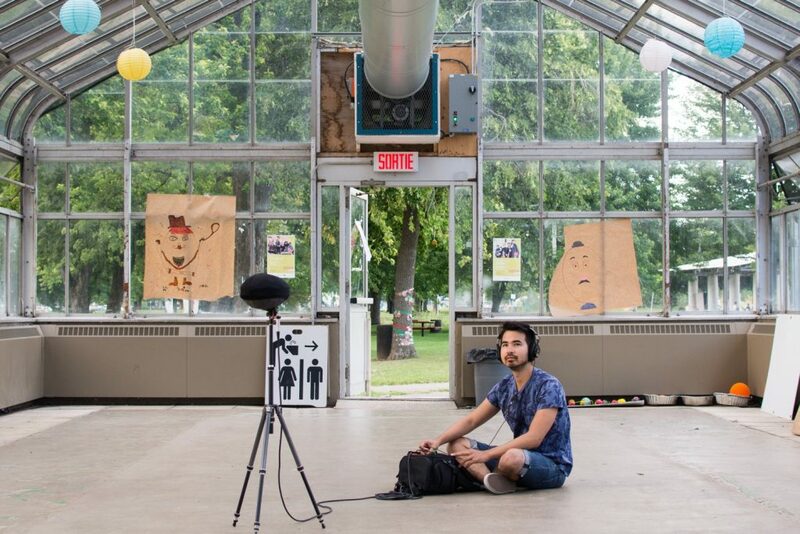 Since that time, ambisonic field recording has become a bit of a buzzword in the community. 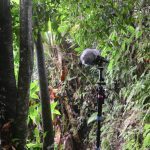 I asked Paul if he would like to share his field recording experiences with us. He kindly agreed. So, today Paul relates revealing experiences with this kit as well as his efforts pursuing a focused vocabulary of sound fx. 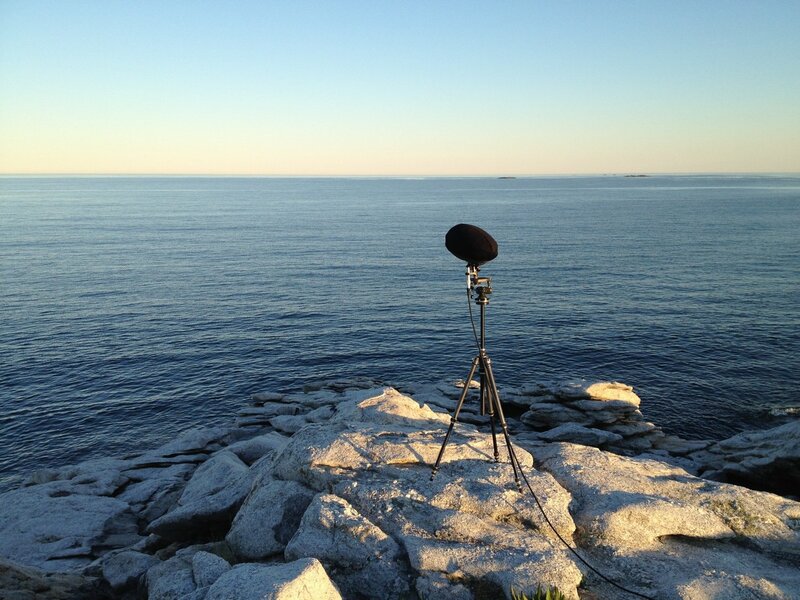 Creative Field Recording: How did you begin working in audio? Paul Col: I think I’m in the same boat as many audio post people out there, where I started off playing music and gravitated towards the production and recording side of things, and eventually transitioned into audio post. In my case I was playing bass guitar in a band with a few friends in university, and I bought a condenser mic, a cheap audio interface, and Logic Pro, and I ended up getting completely obsessed with trying to make our recordings as artfully produced as the productions I admired. In hindsight my early audio work was actually pretty shoddy, but it sparked an interest and fascination that I keep rediscovering with each project. 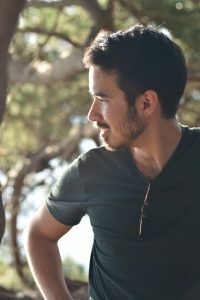 After I graduated university I decided to completely abandon my then-current trajectory (biology) in an effort to pursue something that I was more passionate about. At the time my main interests were playing music, web development, and audio, and I spent about a year trying to grow my skills in each department. Eventually it became pretty obvious that audio was where I was headed, so I enrolled in a 1 year program where I learned all the basics and fundamentals and stuff, and soon after I met my friend and mentor Martin Pinsonnault, where I got my introduction to the world of audio post. 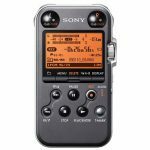 CFR: What was your first experience field recording sound effects? 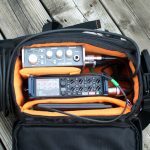 PC: Haha, well my actual first experience doing field recordings was right after I bought my first field recording kit, and I had read a warning on a forum not to push the gain on my M10, or risk excess noise. Anyways, I kept the gain really low and cranked the headphone amp to compensate, chalking up the noisiness to it being a cheap headphone amp, but ultimately everything from that session was way too quiet to be usable. Delete. Lesson learned – don’t trust everything you read online! 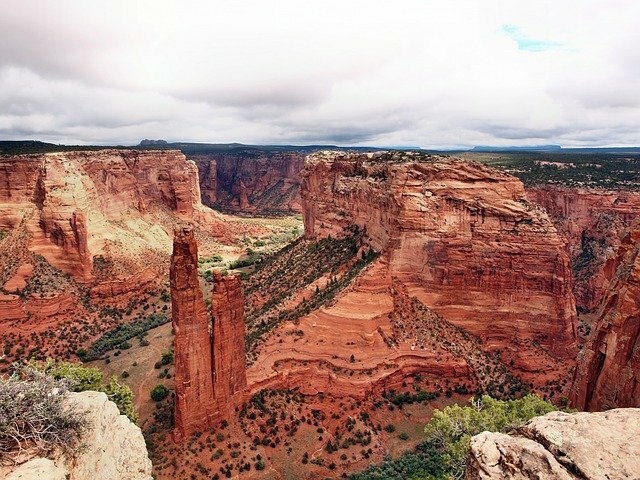 My first successful experience field recording was visiting my dad in New Mexico, and we spent a couple weeks traveling around to some of the ridiculously diverse environments in those parts, including sprawling sand dunes, enormous caves, 13,000 foot mountains, canyons, gorges, UFO enthusiast towns, and Native American Pueblos, to name a few. There’s also an annual summer monsoon that happens there, so I was able to try my hand at capturing a huge variety of sounds in all sorts of environments. One lesson I learned there is that if you want to capture the best wildlife recordings (coyotes, birds, or otherwise), you have to get up really, really early. 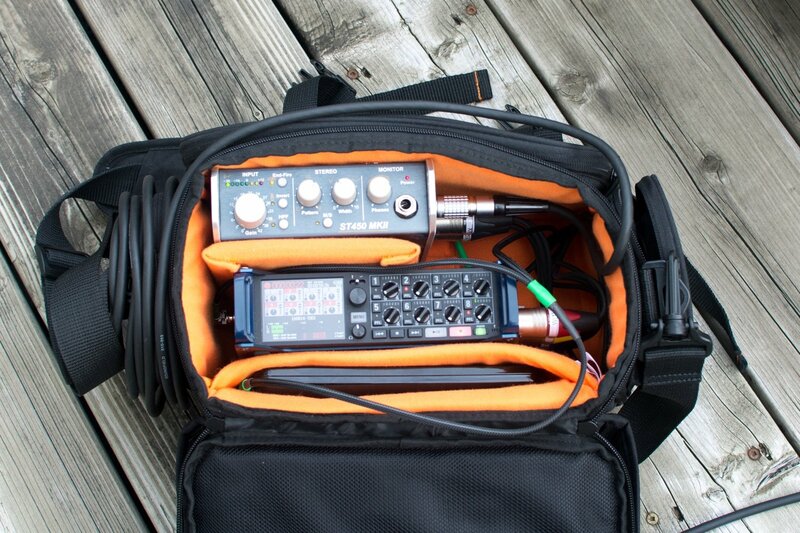 PC: For a long time my primary kit consisted of an AT8022 (an X/Y electret condenser mic) feeding into a Sony M10. In some ways it’s still my favorite, mostly because of it’s extreme reliability and portability. 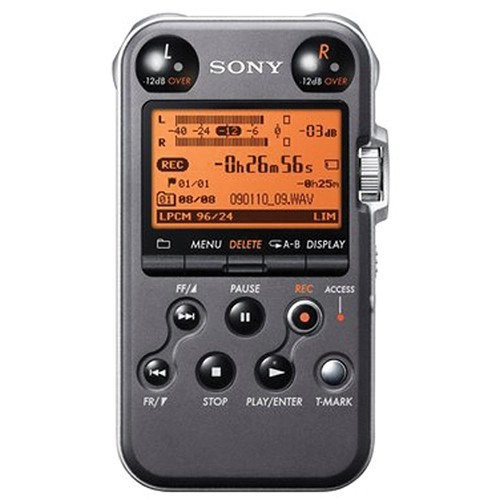 The AT8022 can be powered by a single AA battery for 700 hours, and the Sony M10 lasts for about the same in standby mode, so I keep it on all day, every day, which makes it perfect for guerrilla style recordings or for capturing fleeting spur-of-the-moment sounds (dry thunder, or sirens for example). 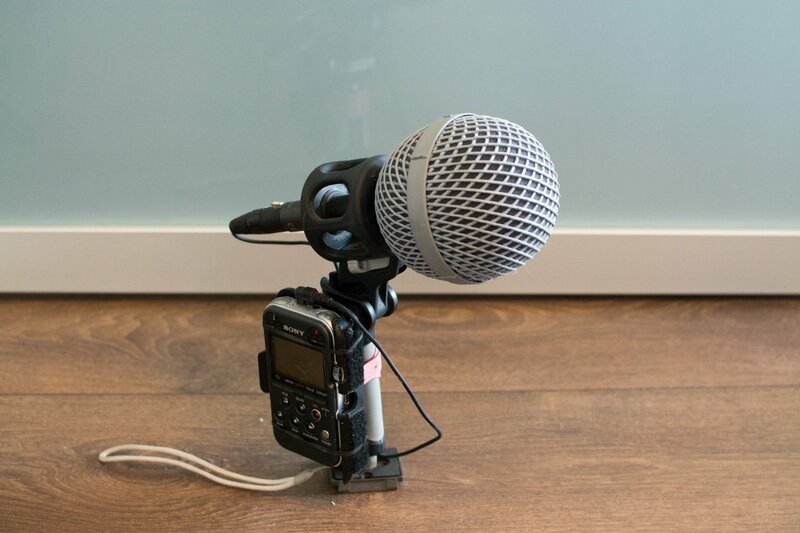 It’s great for traveling too, as 3 AA batteries can last an entire trip, and if space constraints or stealthiness or weight becomes an issue I can ditch the external mic + rycote and just use the M10 as a low profile recorder, which is great for not drawing too much attention. CFR: Why is it your preferred kit, as opposed to other gear you may have tried? 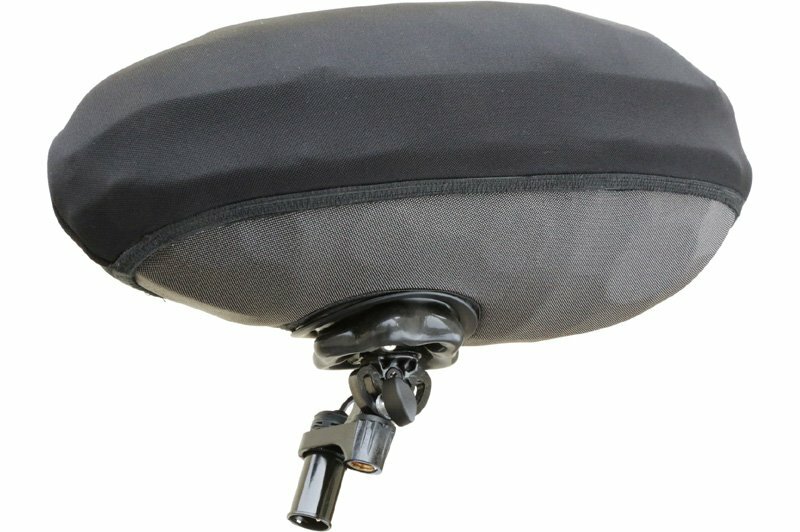 PC: The fascinating thing about the ambisonic format is that it offers unique flexibility. 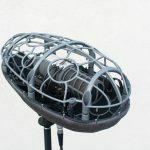 In the same way that the M/S technique improves upon the X/Y format, ambisonics improve upon surround formats; you can decide after recording what sort of output format you need, whether its mono (shotgun / cardioid / omni), stereo (X/Y / ORTF), UHJ (super stereo), 5.1, 7.1, or spherical audio for VR. Its pretty incredible how powerful of a format it is. 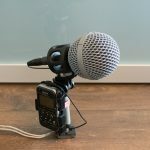 One challenge that I’ve found is that recording strategies that work for stereo setups don’t really translate to ambisonics. 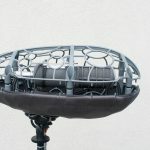 With stereo strategies you’re mostly concerned with whatever is roughly in front of the mic, whereas with ambisonics you have to think not only about the front, rear, and sides, but also what’s above and below the mic. As such, it’s a bit of a mental frame shift to start seeking sounds that are interesting in every direction. One of my favorite recordings I’ve taken with this kit was in a garage that’s directly underneath a bathroom, so when the toilet flushes or the shower runs you can hear the water trickling down through the pipes all around through the walls of the garage. I think I’m so enamored by my new kit because I can now capture these immersive sound experiences that I could before only experience in real life, and its really forced me to reevaluate what sort of environments are worth recording. I no longer hear a great sound and immediately rush to hit record. I’m now asking myself, is there any interesting information above me? Would those birds be better off being recorded in mono and spatialized in post, or is this something that would take dozens of tracks to emulate in a mix? 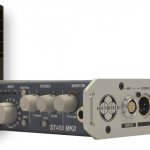 From a technical perspective the ST450 is pretty much the ideal ambisonic mic for field recording. 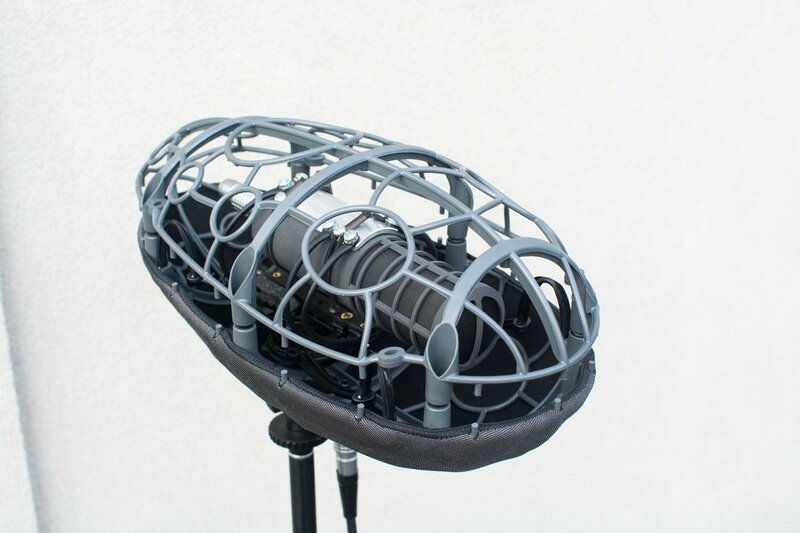 It has some fancy bells and whistles, like a heating element for the capsules to stave off any moisture related issues, but more importantly it’s the only FuMa B-format ambisonic mic that you can monitor in the field. The Cinela Pianissimo is really impressive as well. 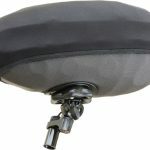 The wind protection is amazing, but the suspension is where it really shines – it’s extremely well engineered, and it’s really the best product out there for isolating vibrations and handling noise, which ambisonic mics are highly susceptible to. 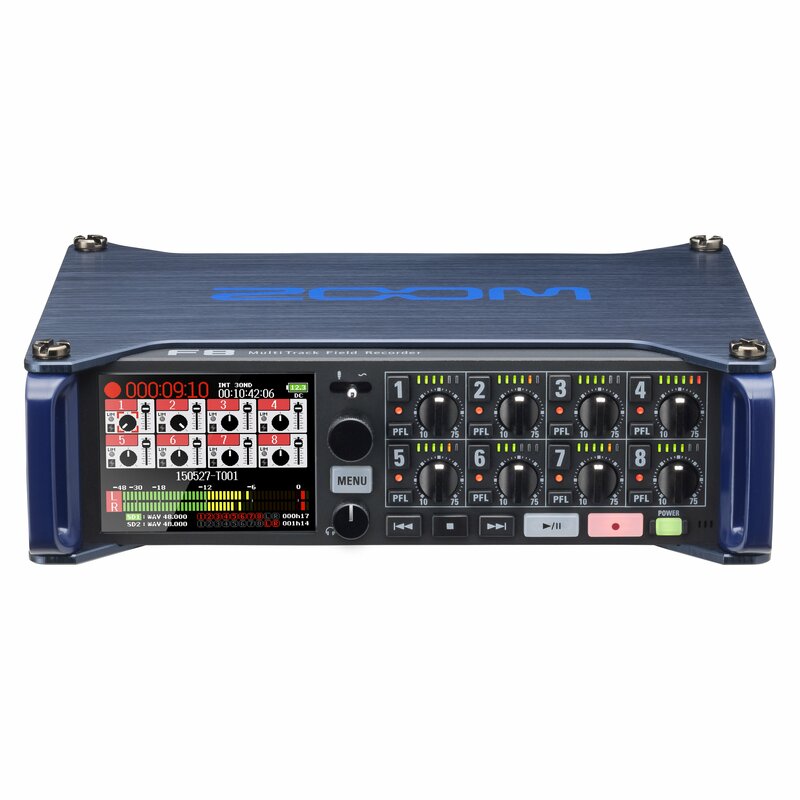 The Zoom F8 is a fine little recorder too. I had always considered Zoom products as being entry-level tier equipment, but the F8 does everything I want it to, and has so far surprised me with its capabilities. I love that you can operate the recorder via bluetooth, which makes it great for stealth recordings, though hiding the mic is another issue entirely! I had ignitially considered using my Tascam DR–70D as the recorder for this kit, but it suffers from some deal-breaking drawbacks: no channel ganging, and silly gain pot design (the gain pots are not stepped and turning the gain to 0 shuts off the preamp entirely, which makes it impossible to set the 4 preamps to the exact same level, rendering it annoyingly useless for ambisonic or multichannel recordings). As far as future upgrades go, I’ve used and really admire the Sony D100, and I’ll eventually get one to complement my portable kit. 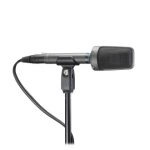 I’m also planning on going even smaller and getting an iOS mic for enhanced guerrilla recordings – either the Rode iXY-L or Shure MV88. 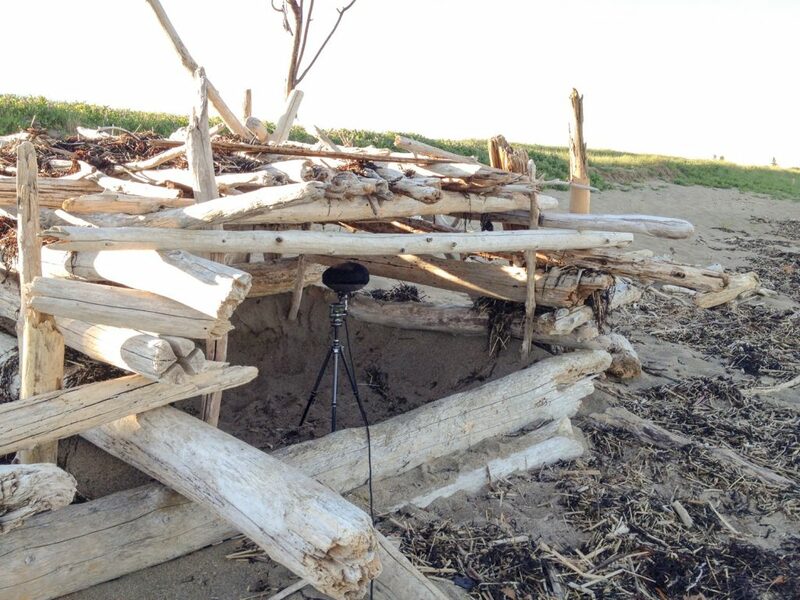 CFR: Can you share a favourite experience or field recording you captured with this gear? I think this was the exact moment that I started getting sort of crazy about screeching metal recordings. Over the years it’s become the type of sound that I most actively seek out, and whenever I’m camping or hiking I can’t pass a bear-proof trash can or registration box or outhouse door without testing it out to see what sort of menacing shrieks it emits. I think what I love about this category of sounds is that every creaky object has a unique sonic fingerprint, which depends on how many winters it has seen, how heavily it was used, what part of the world it’s in, when it was last oiled, and probably a hundred other factors. Each one has a life story that you can interpret through its sonic profile, and it’s been one of my great pleasures to seek out and capture as many as I can. 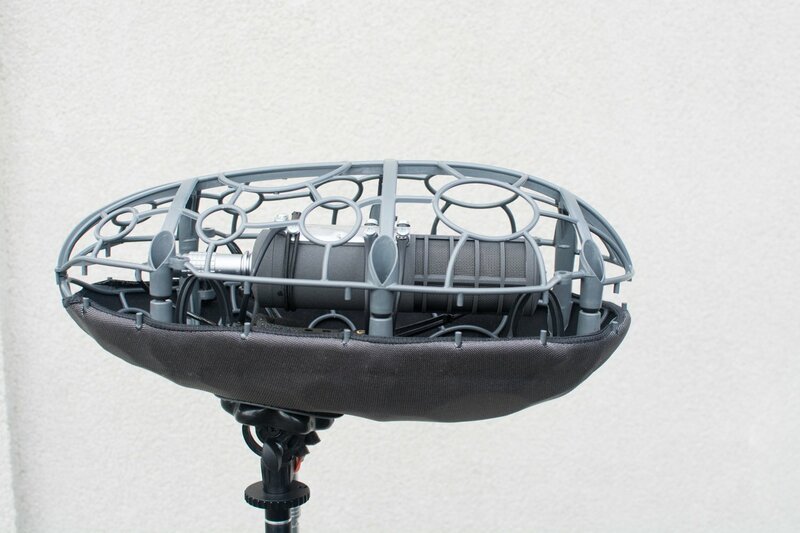 Paul has generously shared a source ambisonics field recording with readers. 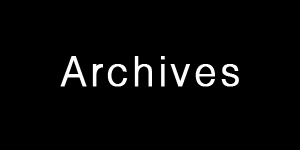 Download it here from Dropbox. 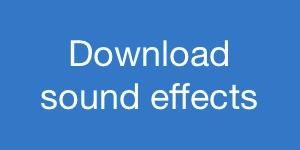 You will need to download TSL’s free SurroundZone2 plug-in to experiment with the ambisonic recording format. 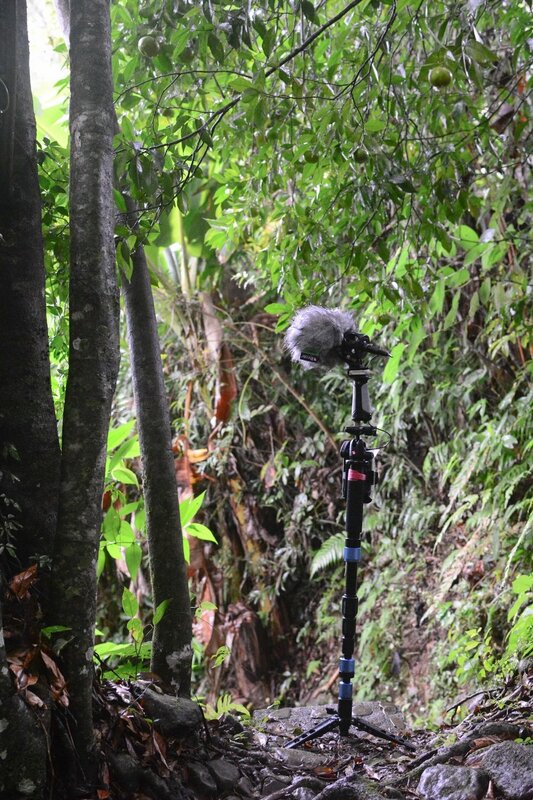 Many thanks to Paul Col for sharing his field recording experiences with us. Audio Technica AT8022 X/Y stereo condenser microphone. 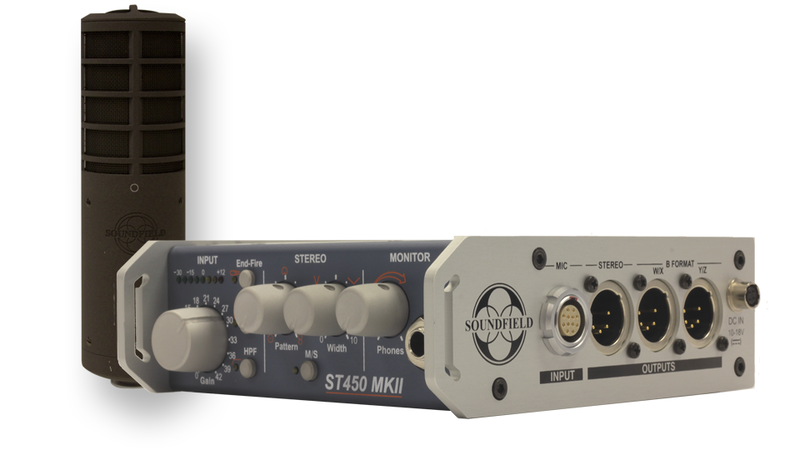 TSL Soundfield ST450 MKii preamplifier and microphone system. 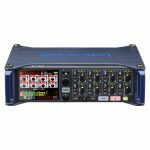 Tascam DR–70D four-channel audio recorder.